· HERO 108 – VIZ Kids will be distributing DVDs of this popular series which airs on Cartoon Network. HERO 108 chronicles the battle for peace in the Hidden Kingdom. In addition, VIZ Kids will make the episodes available for download through iTunes, Amazon Instant Video, PlayStation® Network, and Zune® on Xbox LIVE®. DVDs and downloadable episodes will launch in June 2011. · MAMESHIBA – The irresistibly cute and irrepressibly curious Mameshiba are not quite beans, not quite dogs--they’re a hybrid of both! VIZ Kids will release a graphic novel, MAMESHIBA: ON THE LOOSE!, and a character guide, MEET MAMESHIBA, in July 2011. Headquartered in San Francisco, CA, VIZ Media distributes, markets and licenses the best anime and manga titles direct from Japan. Owned by three of Japan's largest manga and animation companies, Shueisha Inc., Shogakukan Inc., and Shogakukan-Shueisha Productions, Co., Ltd., VIZ Media has the most extensive library of anime and manga for English speaking audiences in North America, the United Kingdom, Ireland, and South Africa. 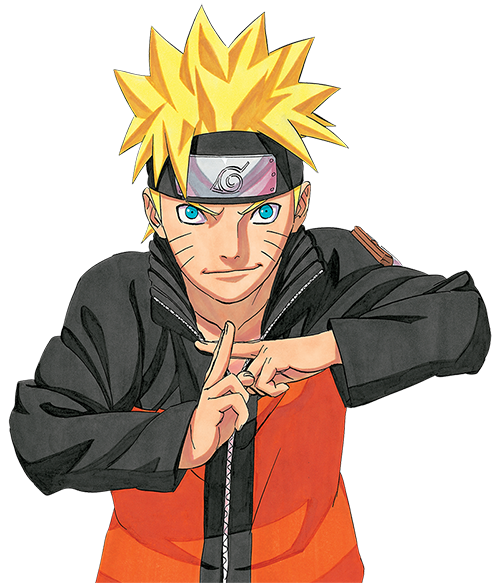 With its popular monthly manga anthology SHONEN JUMP magazine, and blockbuster properties like Naruto, Bleach and InuYasha, VIZ Media offers cutting-edge action, romance, and family friendly properties for anime, manga, science fiction and fantasy fans of all ages. VIZ Media properties are available as graphic novels, DVDs, animated television series, feature films, downloadable and streaming video and a variety of consumer products. Learn more about VIZ Media, anime and manga at VIZ.com.